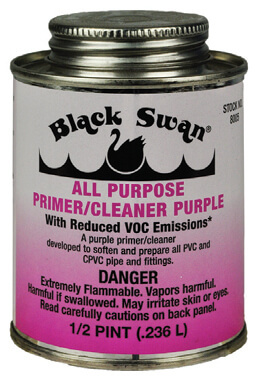 Schedule 40 - NSF approved for DWV applications. 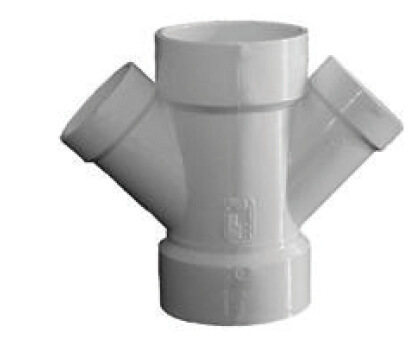 Meets the requirements of ASTM D2665. 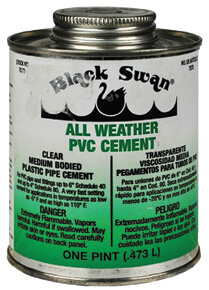 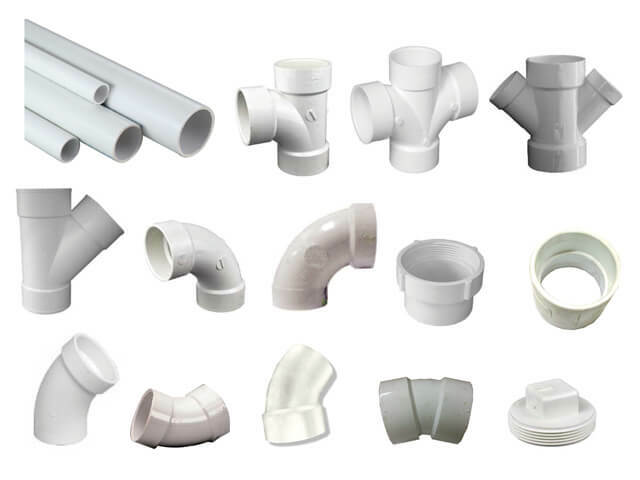 For use with PVC-DWV pipe. 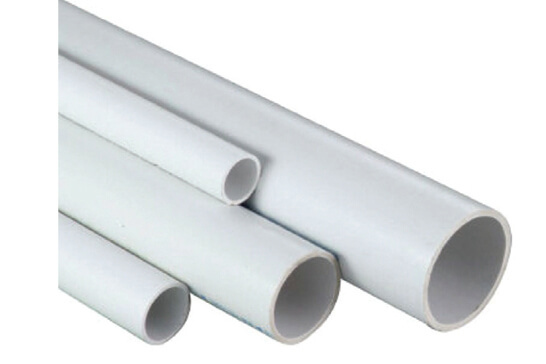 Sizes are expressed in inches of pipe size. 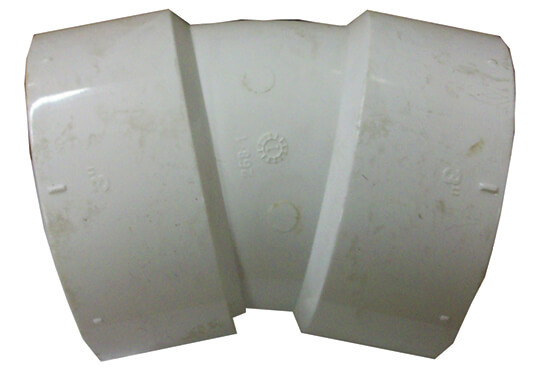 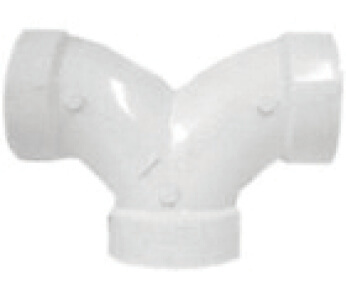 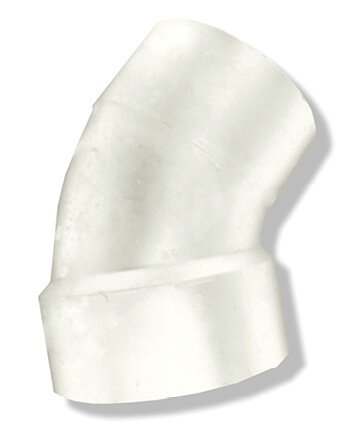 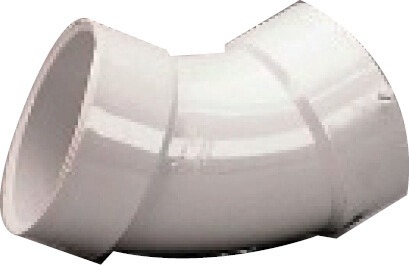 Hub (H) signifies large, non-threaded opening in fitting - pipe slips into this opening. 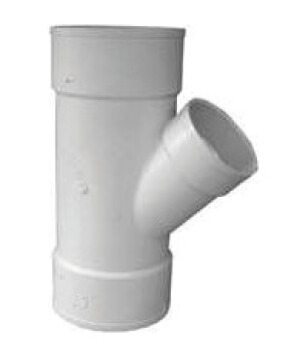 Spigot (Sp) signifies smaller, non-threaded opening in fitting - this slips into the hub opening of another fitting. 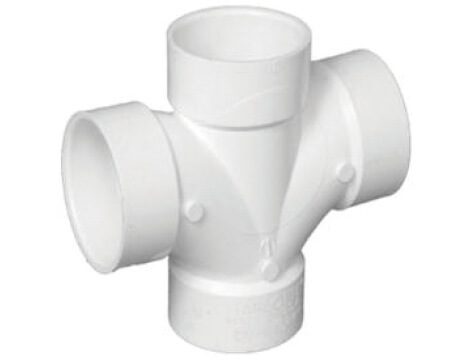 Threaded openings are described as male pipe thread (MPT) or female pipe thread (FPT). 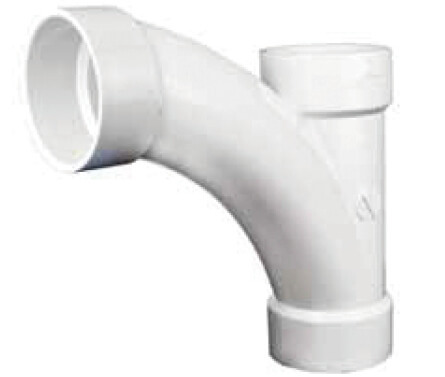 PVC Long Turn TY | 3"